Have you ever wondered what it would be like to be in the southern-most place on Earth? You really can’t reach a goal of hitting up all seven continents without descending to the iciest and coldest one. But how do you reach Antarctica? And once there what should you do? Before we look at what you can do in Antarctica and how you can get there, we should look at some quick facts about the continent. To begin with, there have been several countries over the years who have tried to claim Antarctica as their own, but there was a treaty put in place in 1958 that stated that it was an international research zone, meaning no one owns it. There are no cities there, but there are many research stations, some of which have the population of a small town. Whatever country is running the research station oversees the laws that have to be followed there. You do not need a visa to go there since it is an international zone, but you do need permission since the area is used for research. You can get permission via whatever tour operator you use. The vast majority of people who want to get to Antarctica do so by ship. 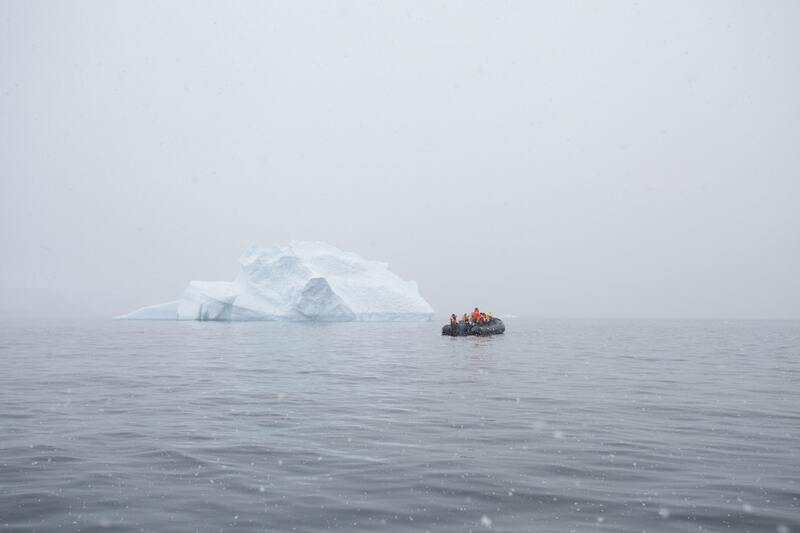 It is not only the most economical way to get to Antarctica, but it is also one of the simplest. There are tour operators out there who will take you from southern Argentina to Antarctica. You will also be able to see the penguins, icebergs, and everything that you would expect to see in Antarctica along the way. Going through a tour operator will keep things simple for you, taking care of all of the necessities as well as knowing where to go and what to see. 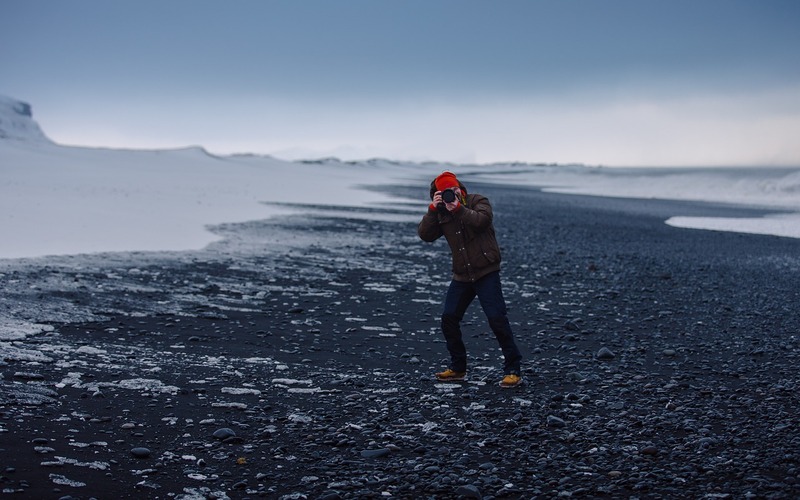 If you feel you have a specific skill set that could be useful as a researcher in Antarctica that would be the best way to get a close-up experience of the place, especially if being a tourist is not your thing. There is another option if you don’t like the idea of commercial tourism. 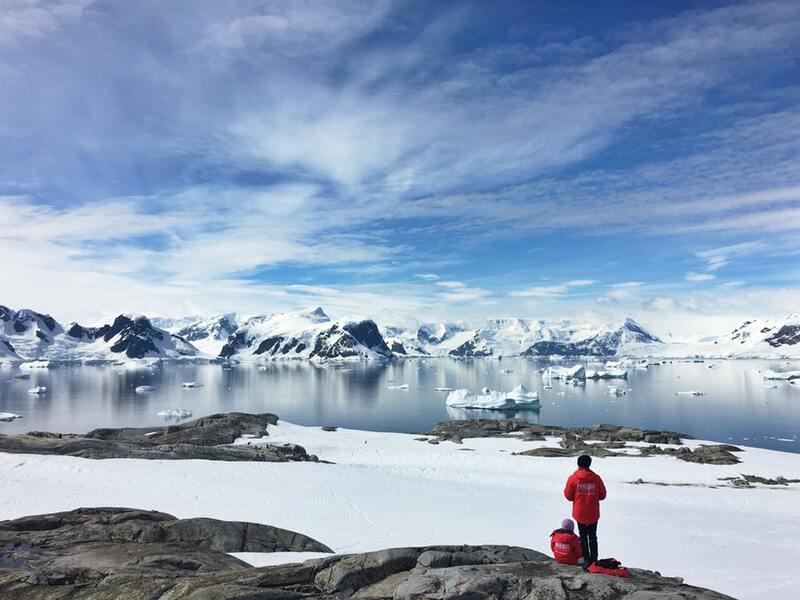 In order to visit Antarctica and stay there longer than a few days, you can become one of the many researchers who go there in order to do field work. You don’t need to be a scientist to be a researcher, but you do need some kind of skill that could be used there, including cooking, plumbing, electricity, operating machinery, or even piloting planes. Most people will have some kind of skill that would allow them to find a position on Antarctica. You do have to remain there for a long while, however, as getting in and out is season and weather dependent. It is not a job you can just leave one day. Apart from snow, ice and glaciers, there are many beautiful sights to see in Antarctica. You might be wondering what there is actually to see on Antarctica. There is the most obvious answer: ice. The continent is covered in ice and glaciers, so you will certainly get a glimpse of that. Beyond that, there are no land animals or plant life on the continent, which means all of the flora and fauna exists in or close to the water. Even penguins find their food in the water. The South Pole: This might be the most obvious. McMurdo Sound: This is near the McMurdo and Scott Base research stations. Mount Erebus: The most southerly volcano in the world. South Shetland Islands: This is a big attraction with lots of penguins, hot springs, and other sights to take in. Anver Island: Perhaps the most touristic of any of the destinations, Anver Island has a museum. It is a favorite place for cruise ships to stop and let you step onto the ice.